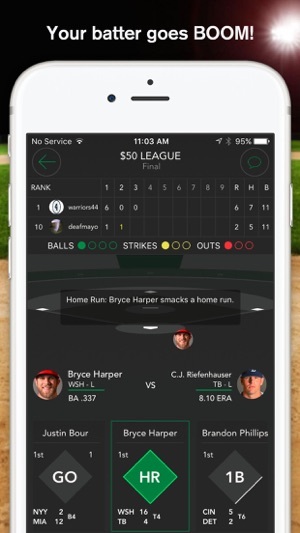 Ever wish you could play fantasy sports DURING games? Thanks to InGame Fantasy, now you can. 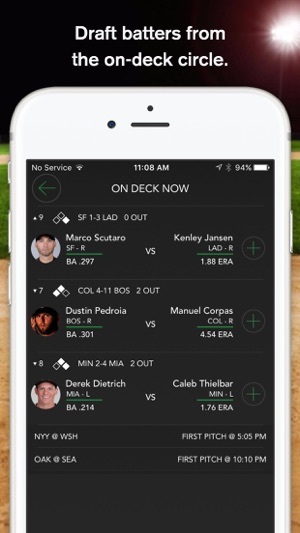 Draft players in real time and play just like the real thing -- with runs, outs, and innings. Play for fun or for cash -- ALL GAMES ARE GUARANTEED TO RUN. Join a game and start drafting immediately. 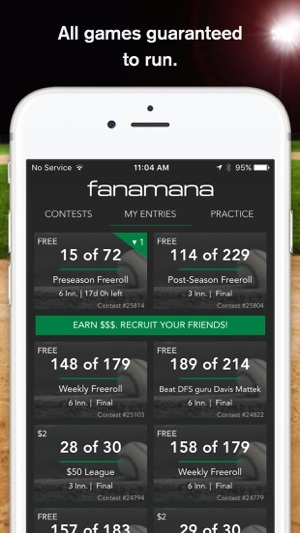 Put your manager’s cap on and experience the truest test of fantasy skill. If your leadoff hitter doubles, that's a runner on 2nd base. If your next pick homers, that’s a two-run jack! Having to make real-time selections levels the playing field, meaning you actually have a chance of winning, unlike the salary cap format seen in most daily fantasy games. 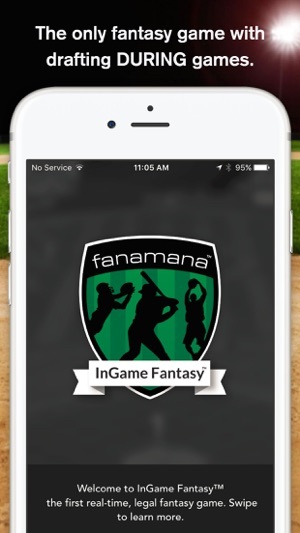 While InGame Fantasy is the ultimate drafting experience for fantasy fans, you can still play at your own pace whenever there are live sporting events in progress. Make picks while you're watching the game or watching your kids. You can also play all day and night with historical data in our Batting Practice mode! The 2018 Season has begun! We are now detecting data feed updates, allowing you to easily update scoring to avoid issues. You get to play against other people while the games are on. Not some shark that has. 10,000 entries. Love the idea, but your app needs to have very little, if any delay or slowness if trying to succeed with this type of game. I'm losing money because the app is simply will not react to my picks when I enter contests. Pretty frustrating. 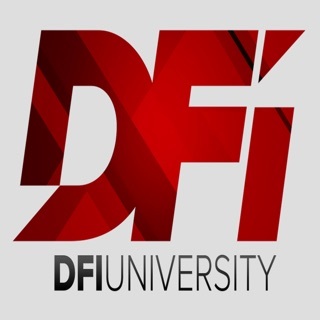 I enjoy this more than DFS. Have also turned a nice profit so far. Recommend to all.